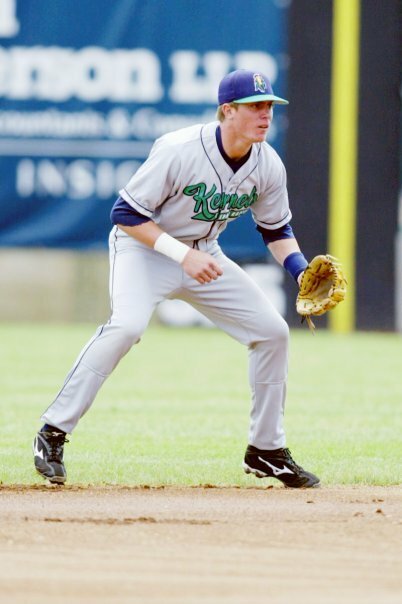 On August 23, 2007, Ryan Mount went 2-3 at the plate with a HR, three RBI, a walk and scored a run as the Cedar Rapids Kernels defeated the Swing of the Quad Cities 9-0. 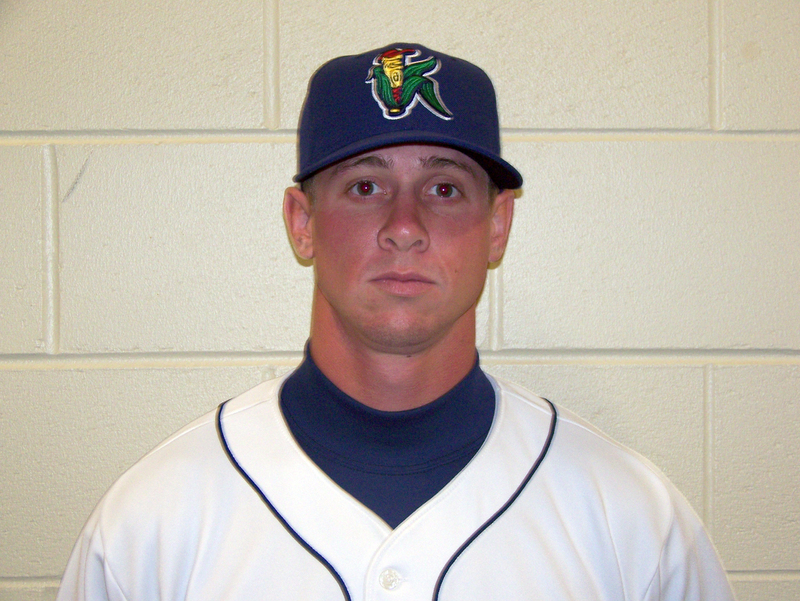 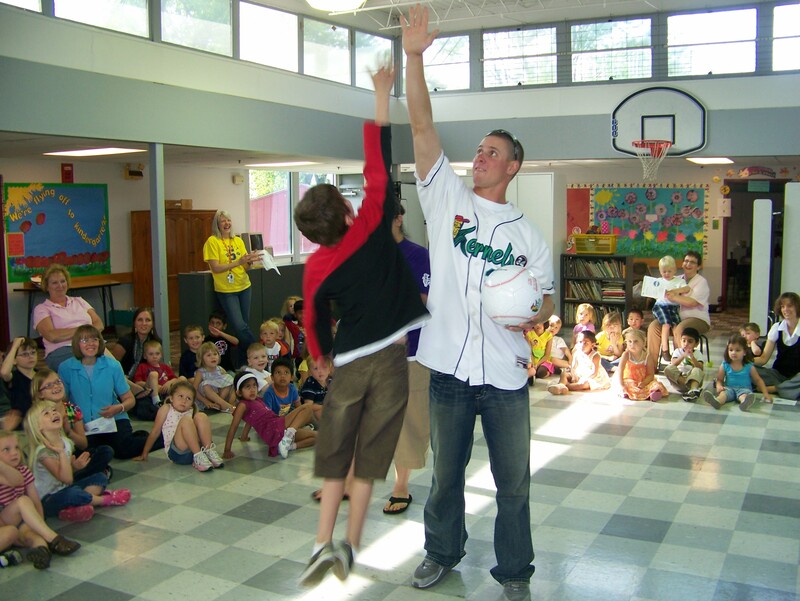 Ryan Mount hit .251 with 11 doubles, 7 HR and 36 RBI in 85 games during the 2007 season for the Kernels. 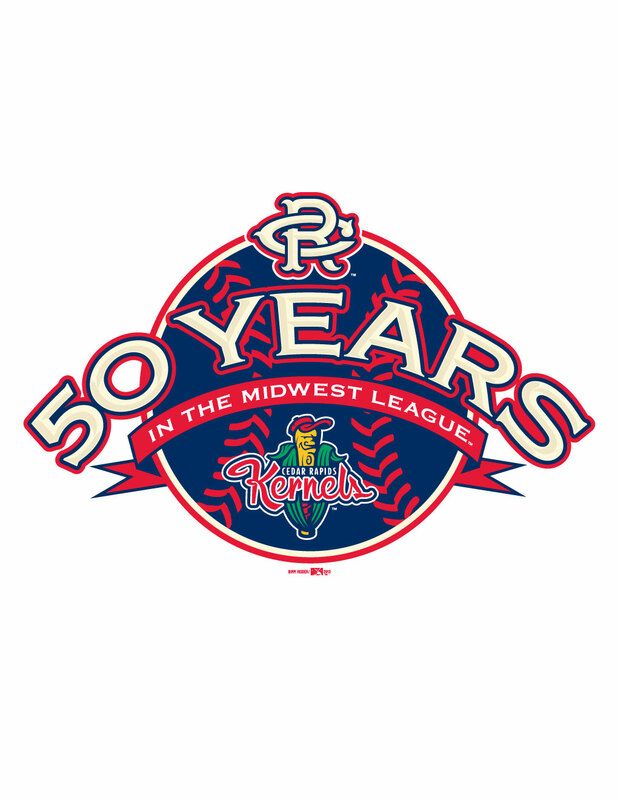 Cedar Rapids finished the season with a 78-61 record under manager Ever Magallanes. 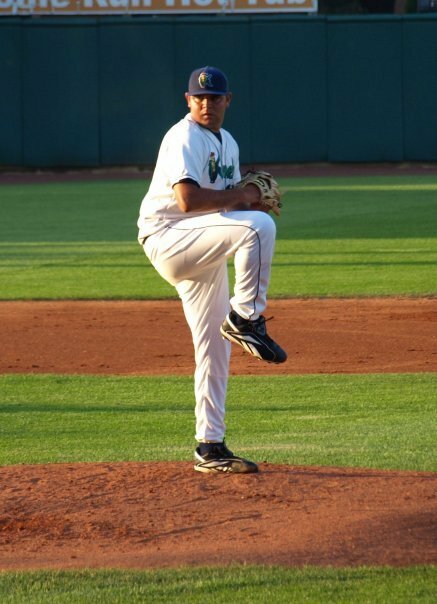 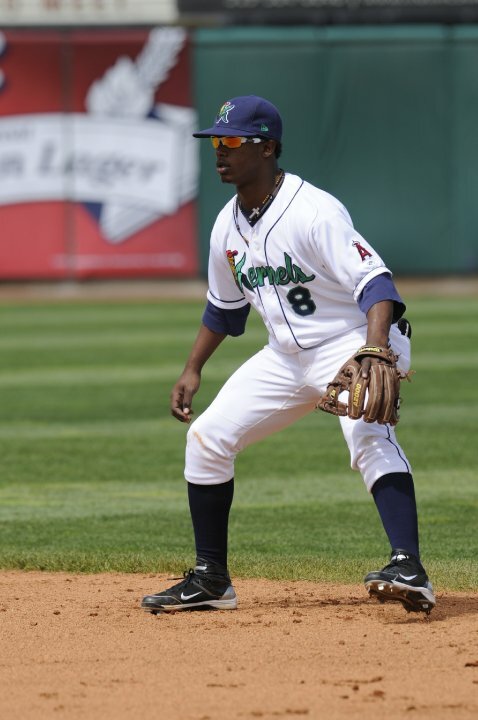 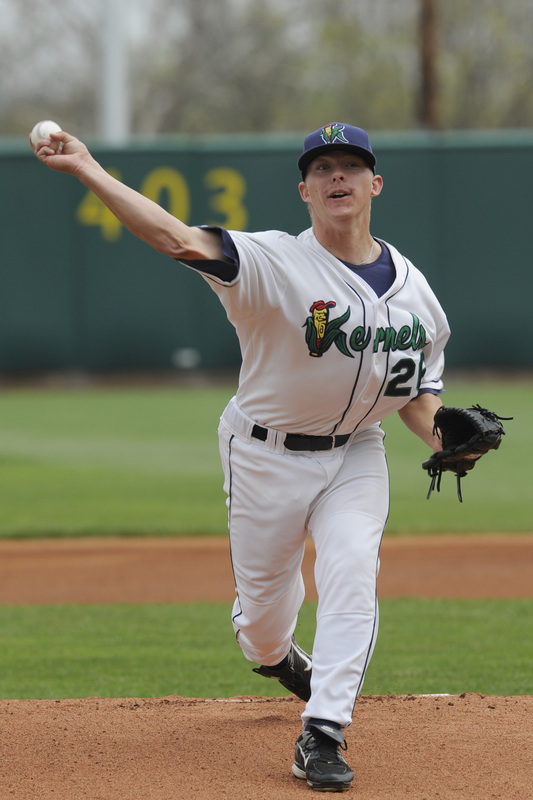 The Kernels lost to the Clinton Lumberkings in the first round of the Midwest League Playoffs. 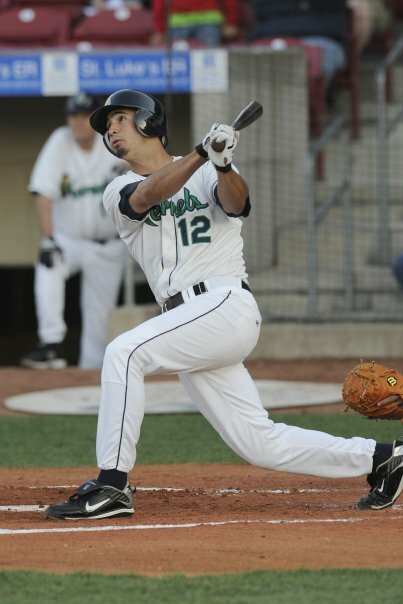 Ryan Mount hit .329 with 12 doubles, 5 HR and 34 RBI in 47 games playing for the Arkansas Travelers in 2011. 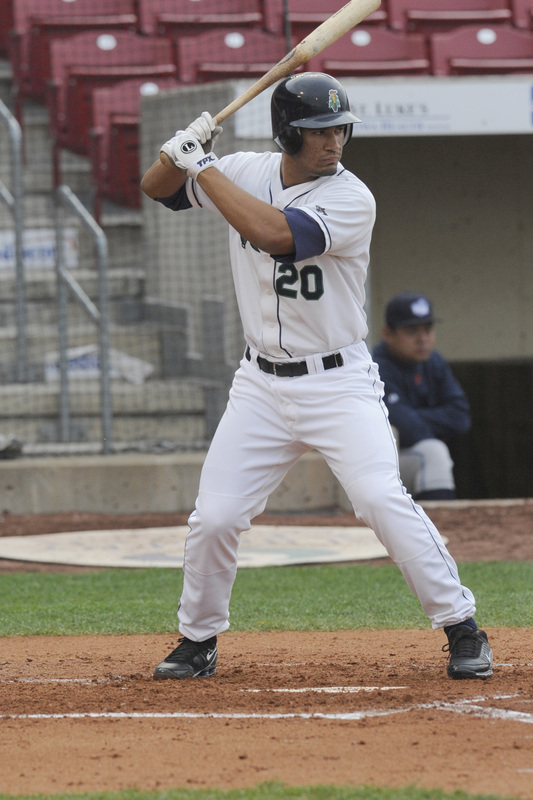 Mount is hitting .236 with 13 doubles, five HR and 26 RBI in 71 games for Arkansas this season.